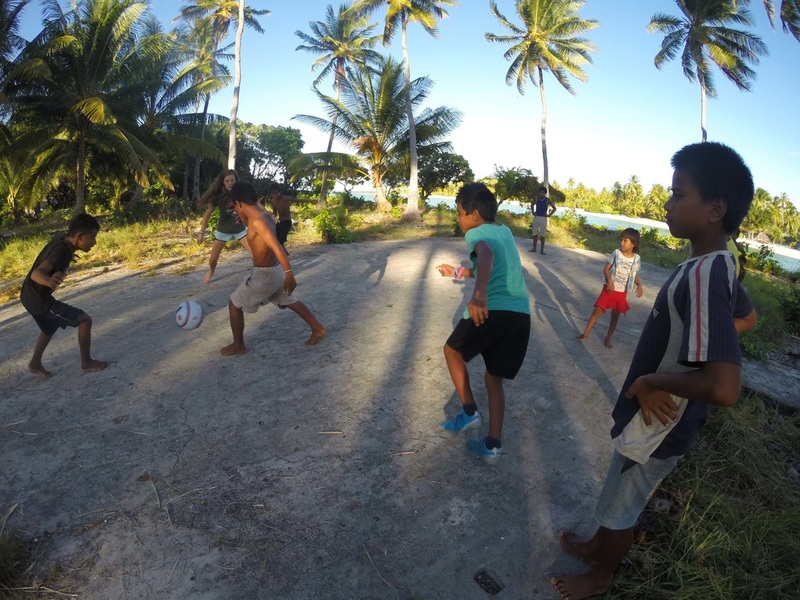 The pe﻿﻿ople and youth of the U.S. and Kiribati are blessed, albeit in different ways. We believe that exchange and communication between people of our nations ﻿﻿will foster appreciation and understanding of the unique gifts, and the challenges of this and future generations. To foster mutual awareness, appreciation, and understanding between the peoples of Pacific island nations (especially Kiribati) and the US. Our purpose is to promote international understanding and friendly relations between our nations. The organization is organized exclusively for charitable, educational, and scientific purposes under section 501(c)(3) of the U.S. Internal Revenue Code, or corresponding section of any future federal tax code. Incorporated in the State of Kansas (U.S.A.) in February 2015, we are a federally recognized public charity.